Celebrate your pet by sharing your dog’s photo with other fans with the hashtag #BestinRescue on Instagram or Twitter, or upload directly to see your lovable rescue featured on our social wall! You could win $1,000 and have your dog’s photo featured in the American Rescue Dog Show! 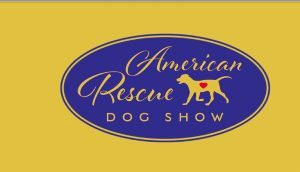 PRIZES: First Winners: (1) Photo of each First Winner will be featured during the airing of American Rescue Dog Show on Hallmark Channel on February 17, 2019 and/or February 18, 2019 and (2) each First Winner will receive $1,000 in cash. Second Winner will win $1,000 in cash. Total ARV of all prizes is $3,000.